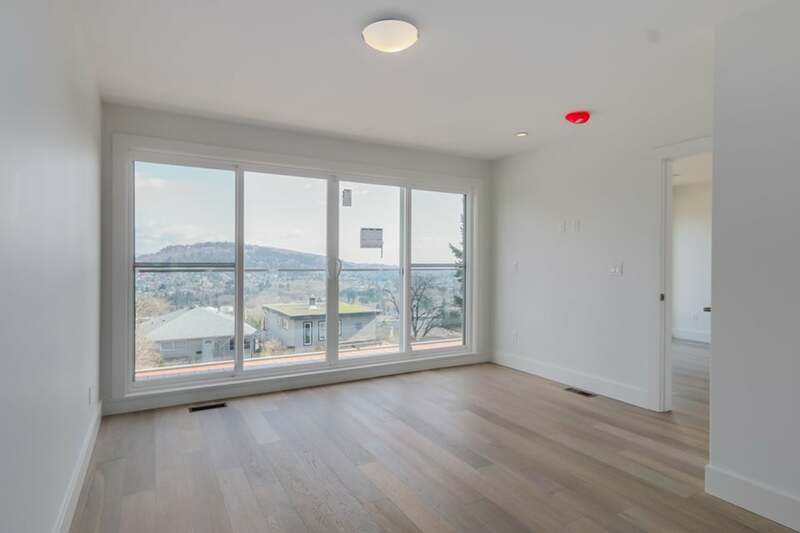 I present to you 145 N. Ellesmere Ave. A bright and vibrant jewel located at the center of Capital Hill. 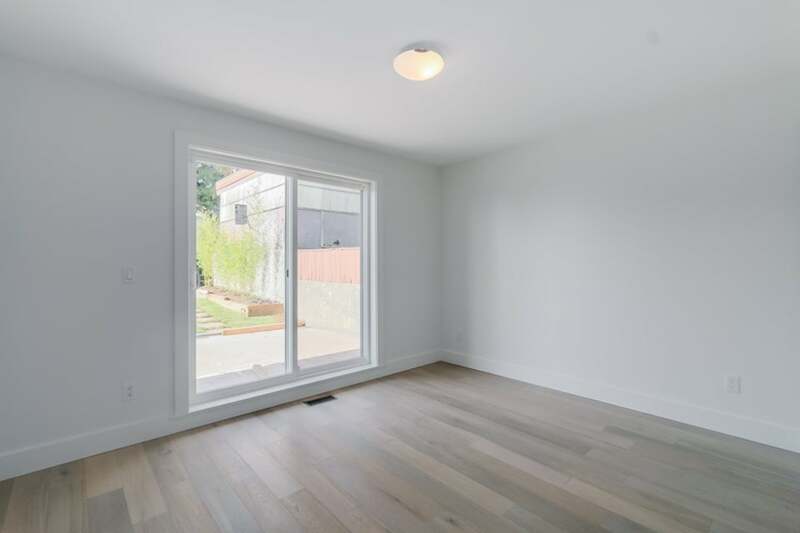 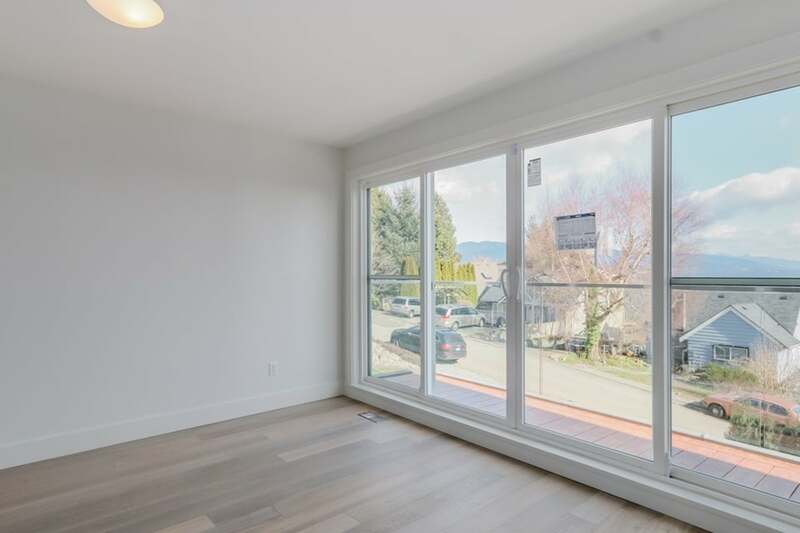 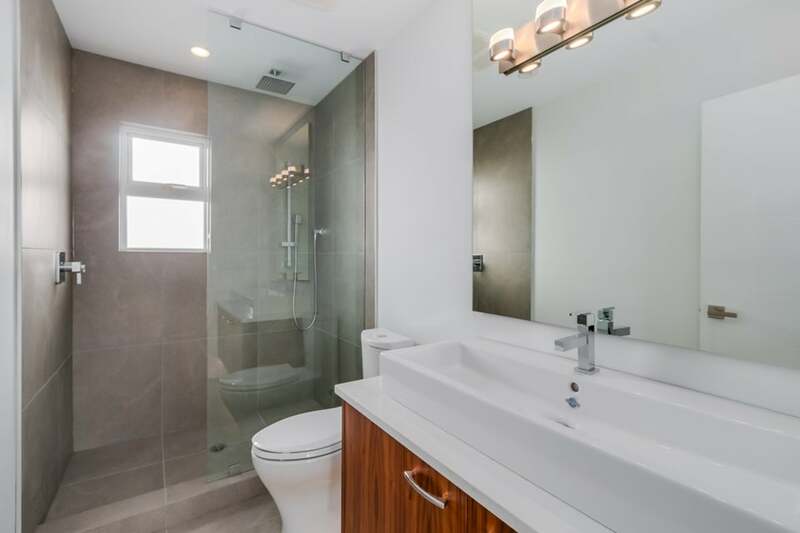 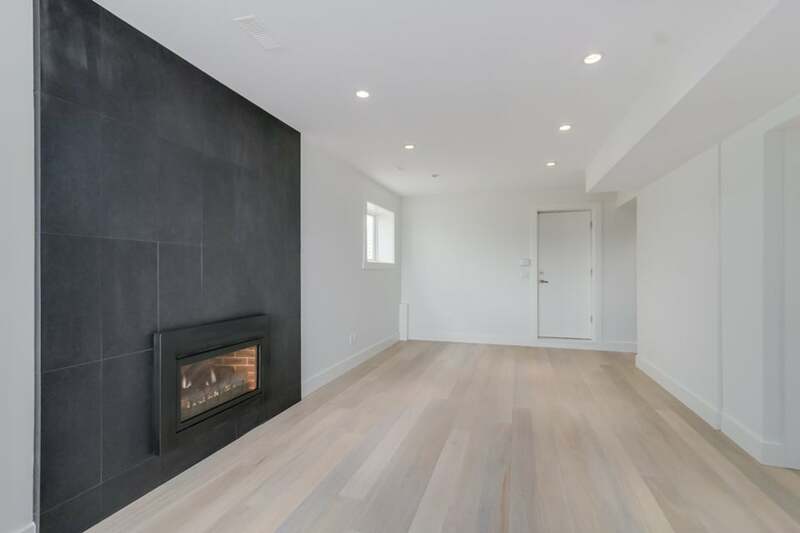 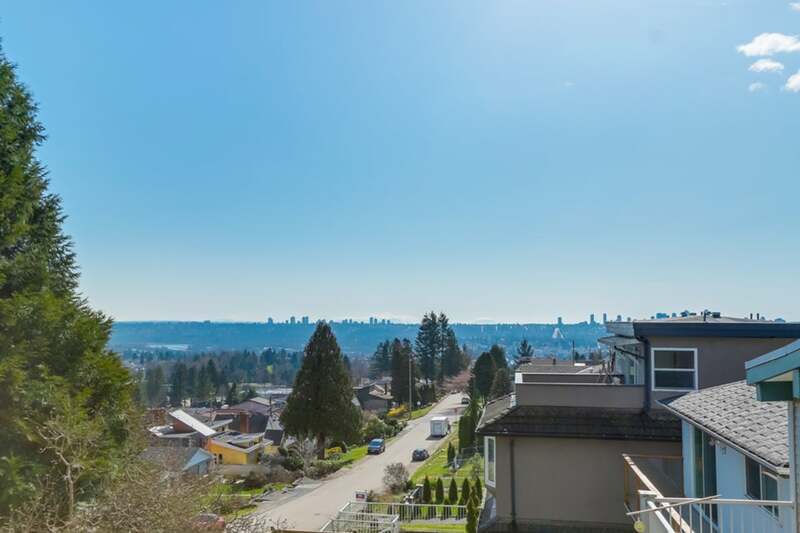 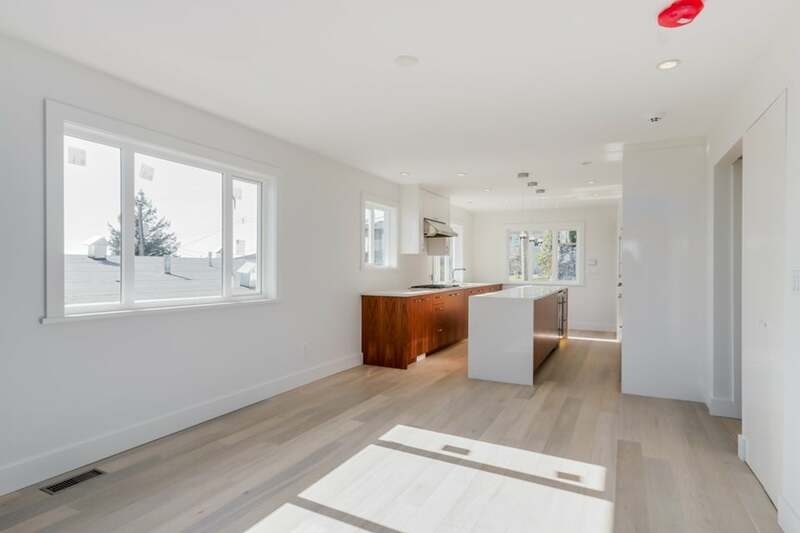 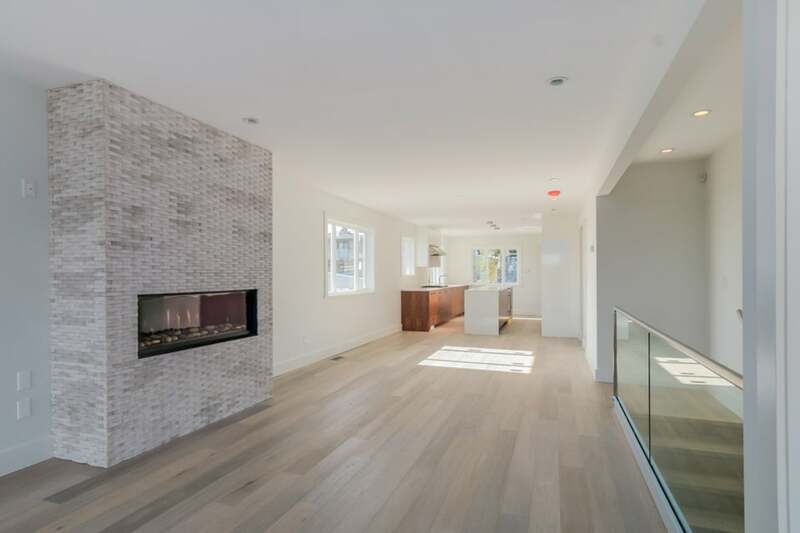 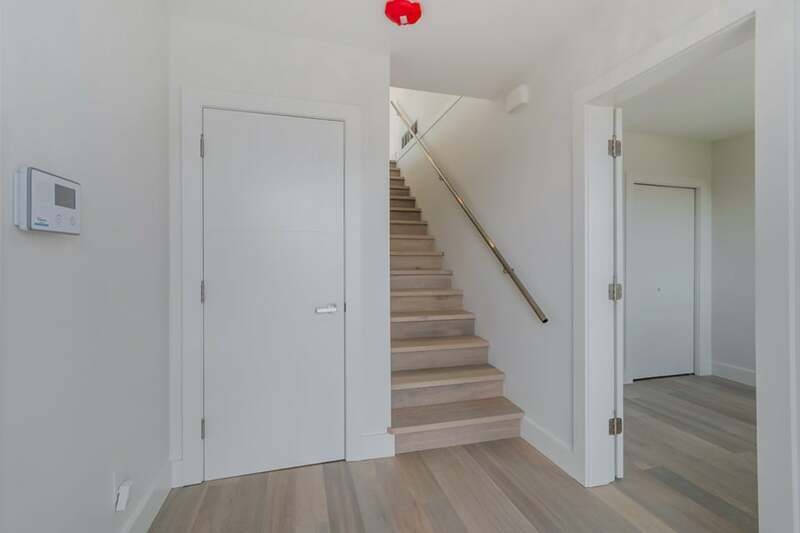 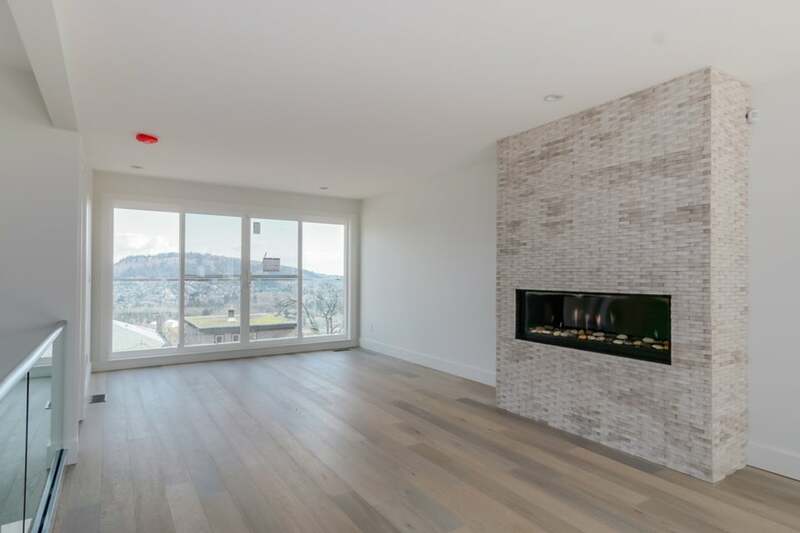 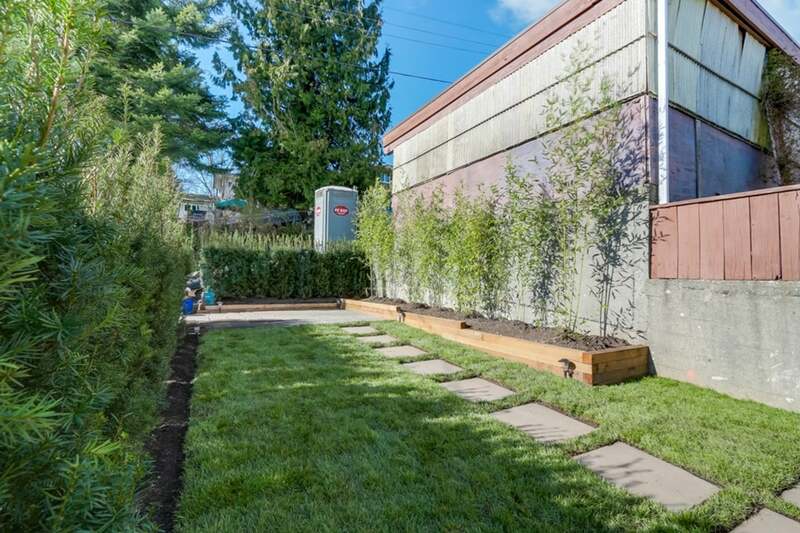 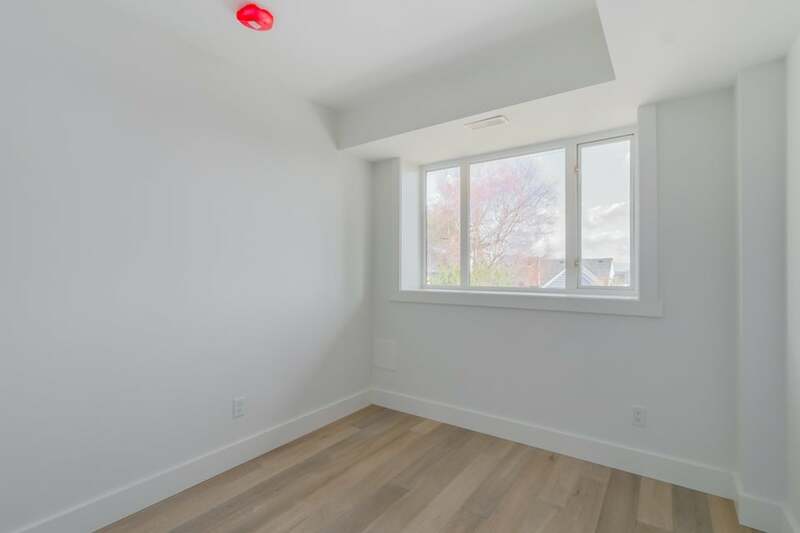 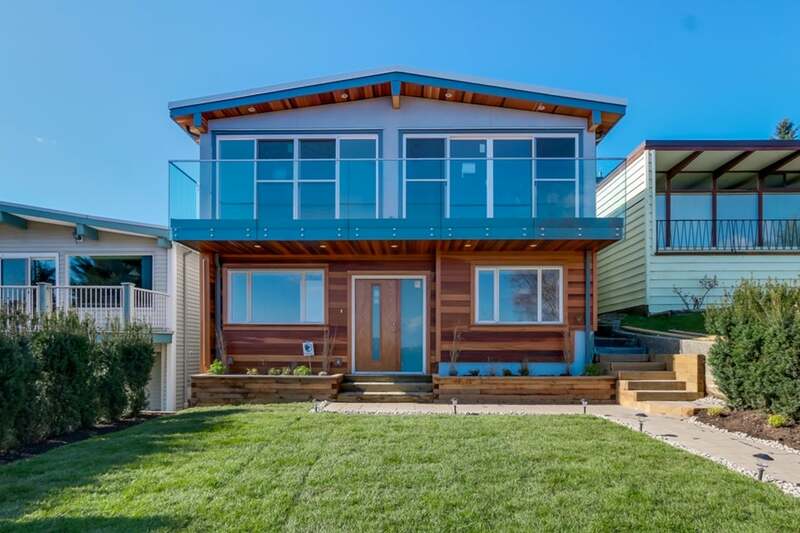 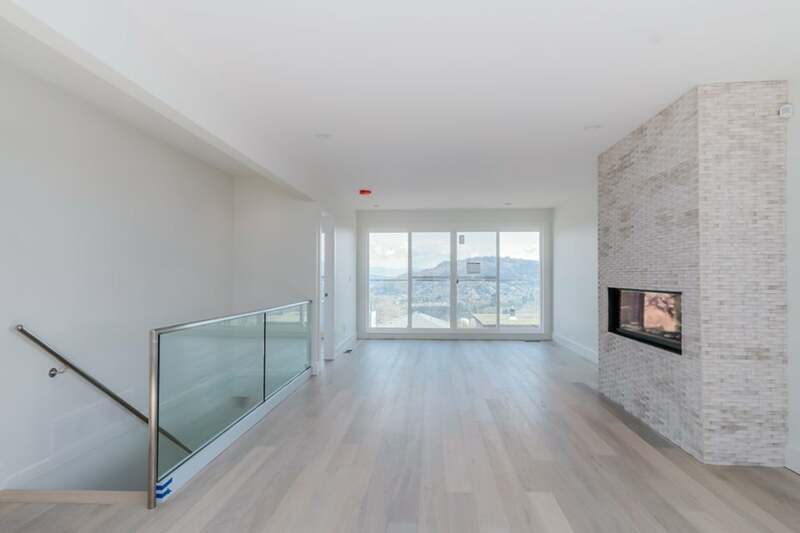 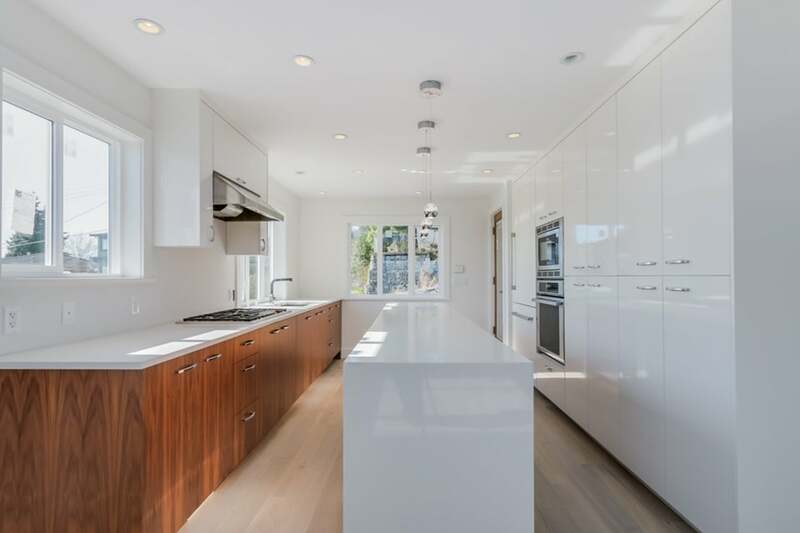 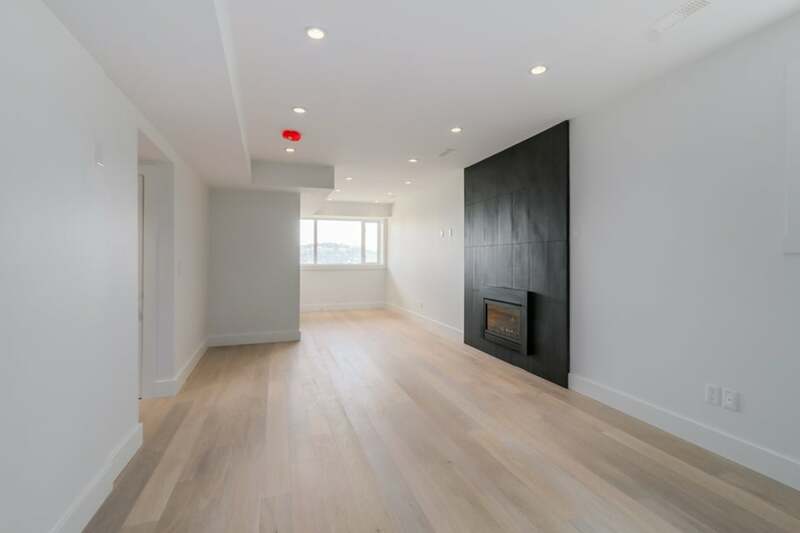 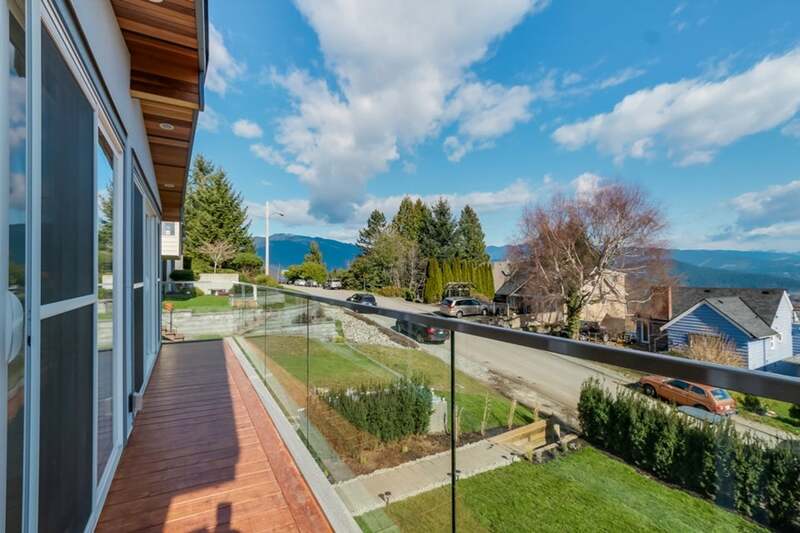 Now a brand new contemporary home that has been completely and substantially renovated to a high-end modern ambiance. 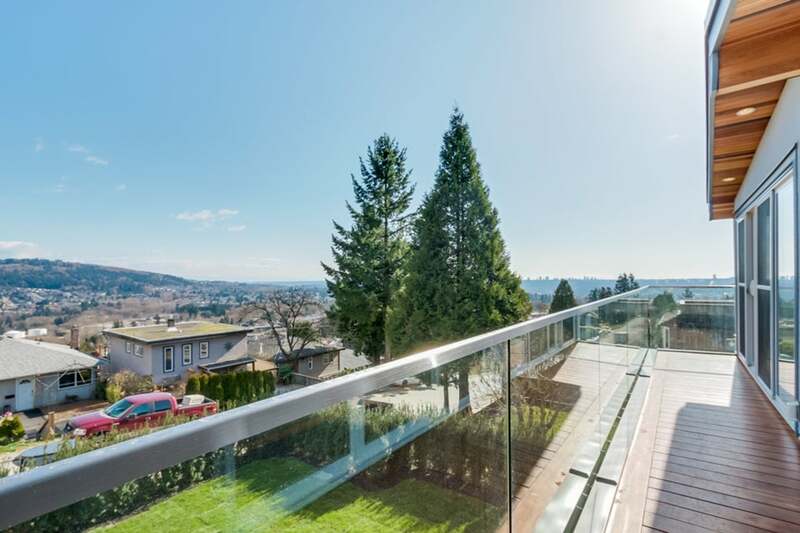 Melt away with incredible scenery as you open your ceiling to floor sliding glass doors and walk onto your sundeck. 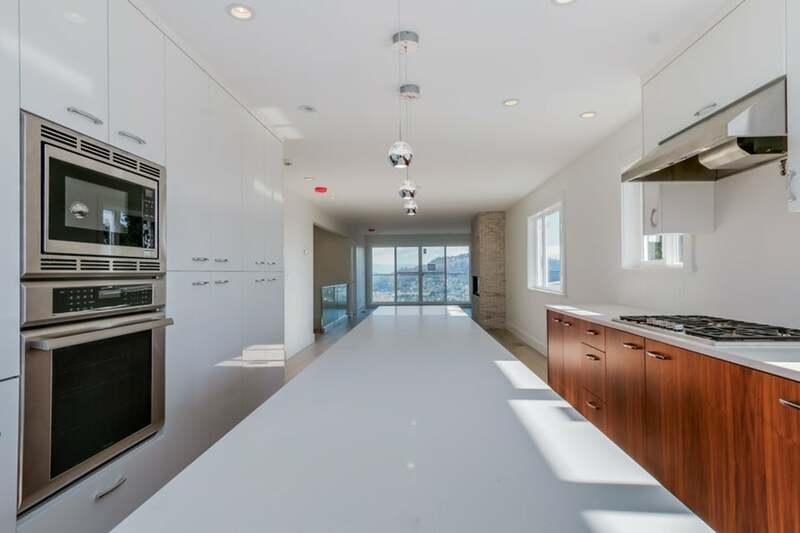 Enjoy a full exposure of the water and extended views of the horizon ranging from the N,E and S. A super sleek gourmet kitchen features white and flush cabinets w/ plenty of storage. 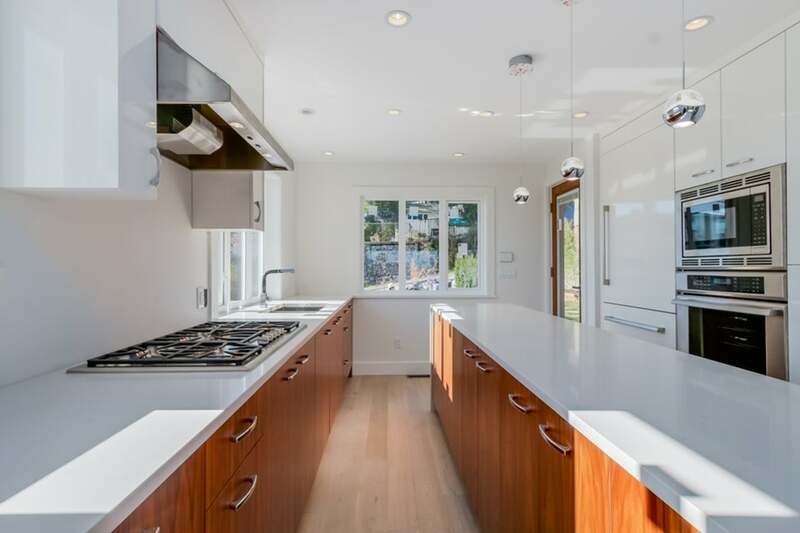 Caesarstone counter tops and innovative Thermador appliances. 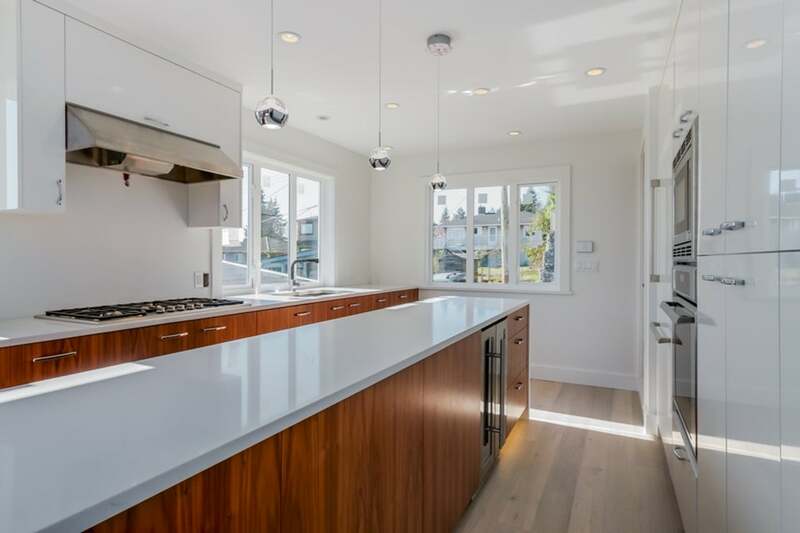 Premier White Oak European Hardwood throughout the entire home! 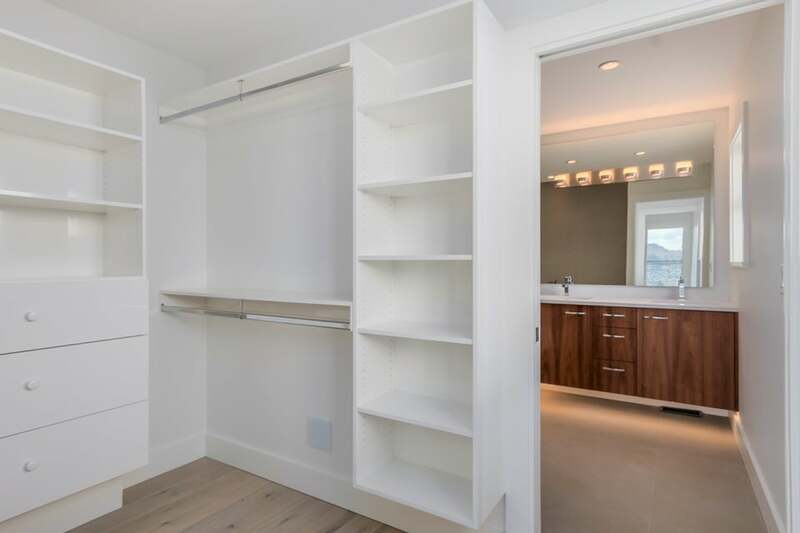 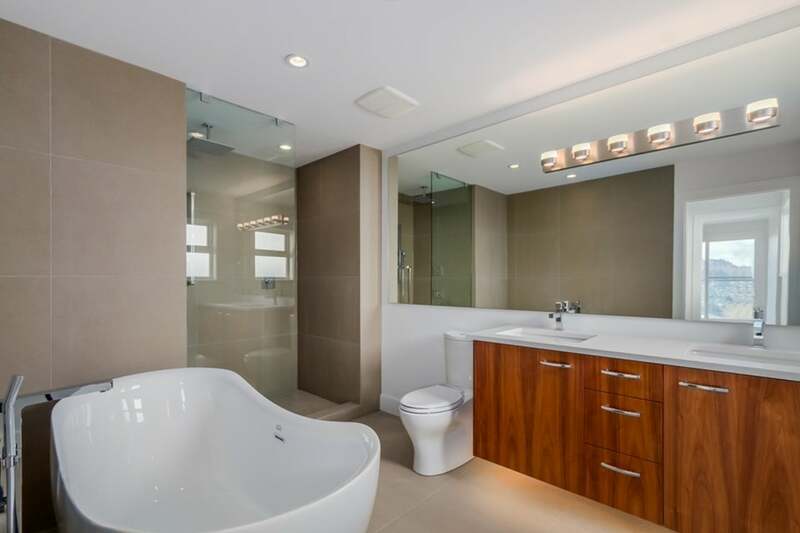 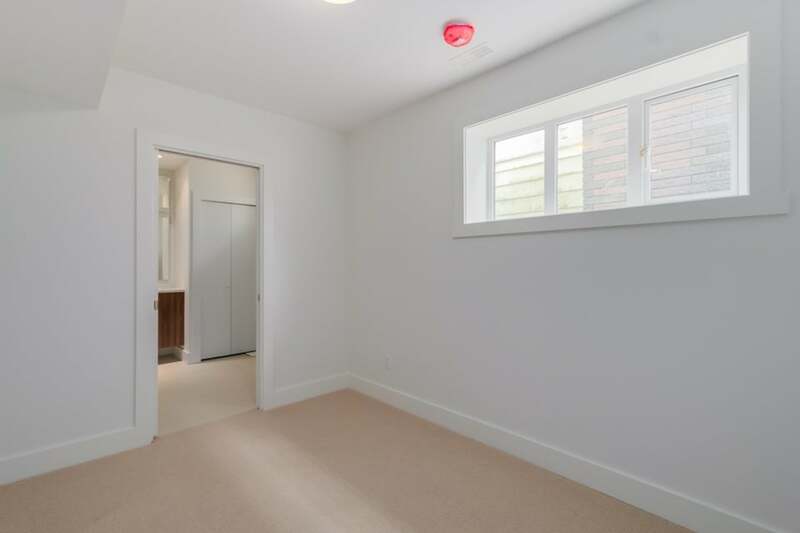 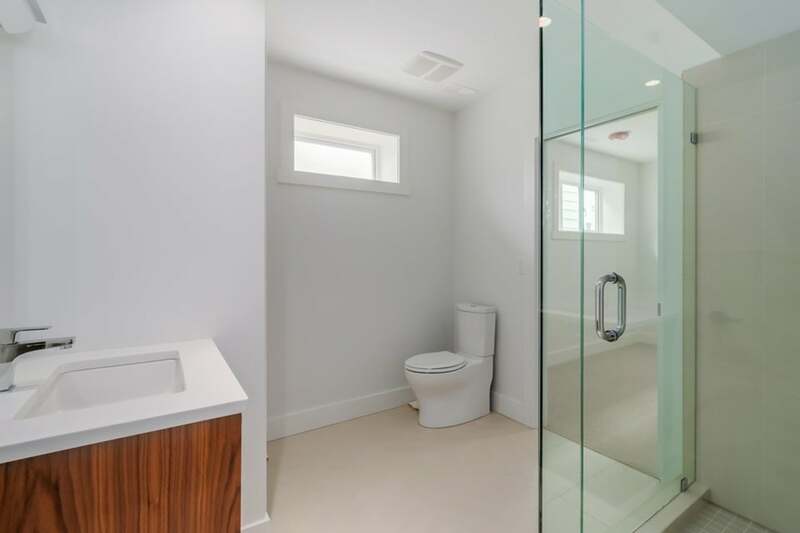 Elegant ensuite and a boastful walk-in from the Master Bedroom. 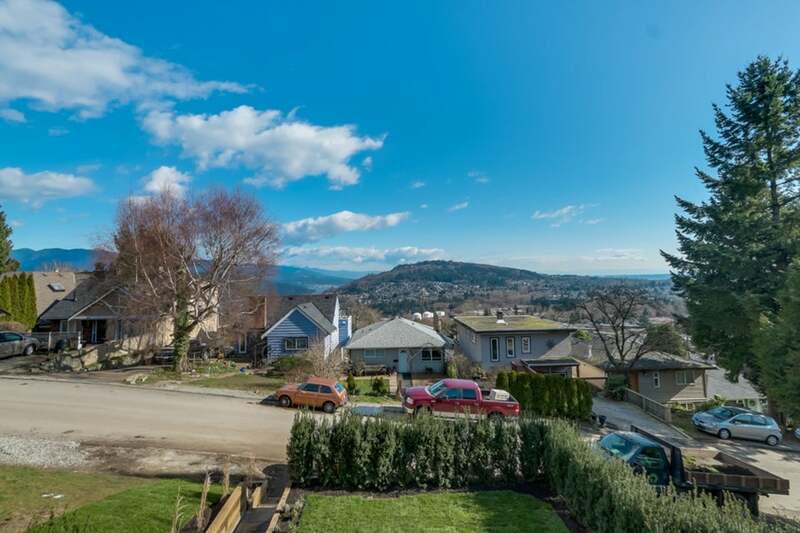 Open house Thu/Sun 2-4.